Looking for Christmas gifts for teens? Us too. And it's proving to be a particularly tricky one, navigating that grey area between the kitsch, twee products they have already grown out of without verging into boring territory. You'll be pleased to know that we've worked out a foolproof method to hit that sweet spot every single time: Choose brands and products that everyone, including their friends, is talking about on Instagram (or even better, ones they haven't even heard of yet). With that theory in mind, we've found the answer. Well, nine answers actually. From cult eye shadow palettes to the coolest new beauty brand to ever grace our makeup bags and the fragrance that will satisfy even the most dedicated flat-lay obsession, click through to discover the best Christmas gifts that tricky teen is bound to love. 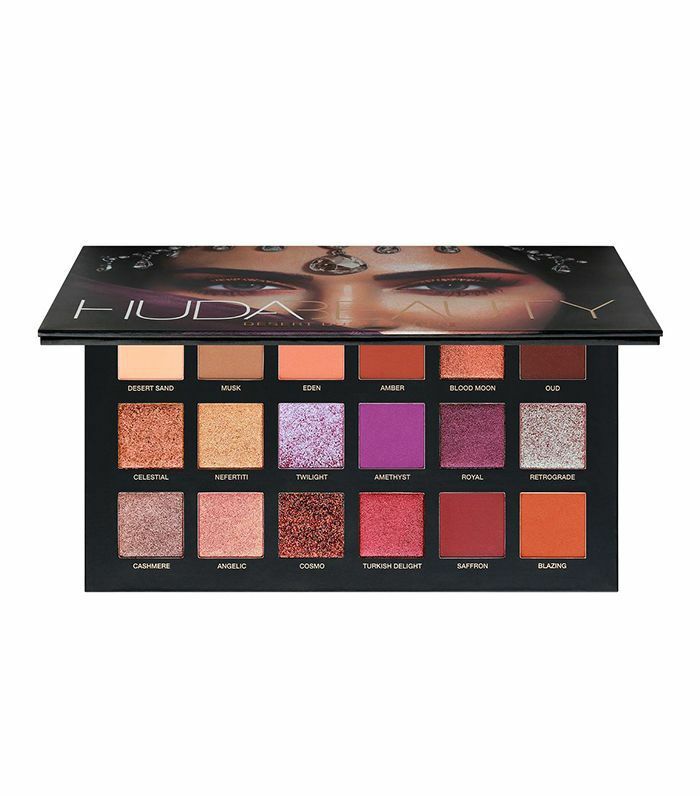 Huda Beauty's palettes are like catnip to anyone obsessed with makeup purely because the shades are always so rich and pigmented. Inside every bottle of Adorn's fragrances, you'll find a crystal. 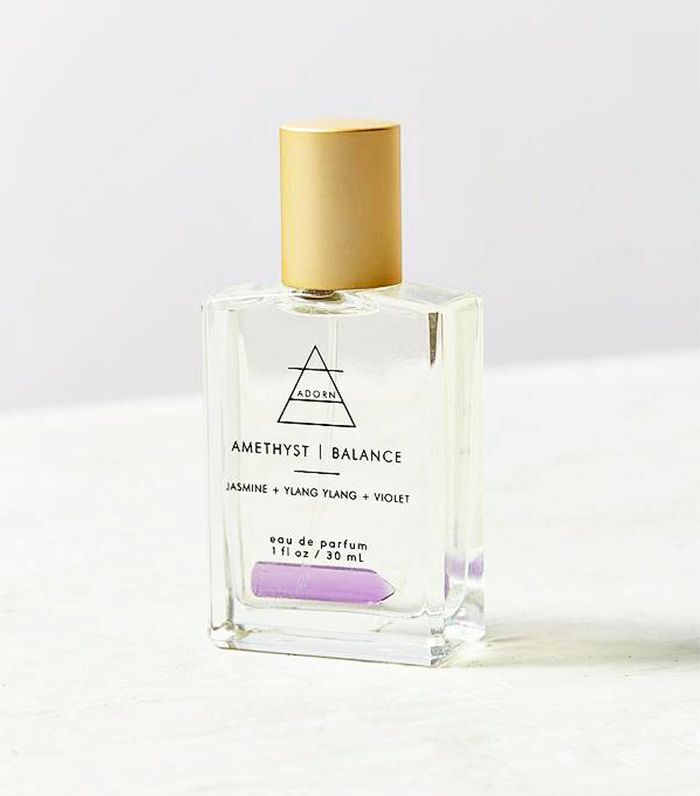 This one contains Amethyst and has a fresh scent of jasmine, ylang-ylang and violet. 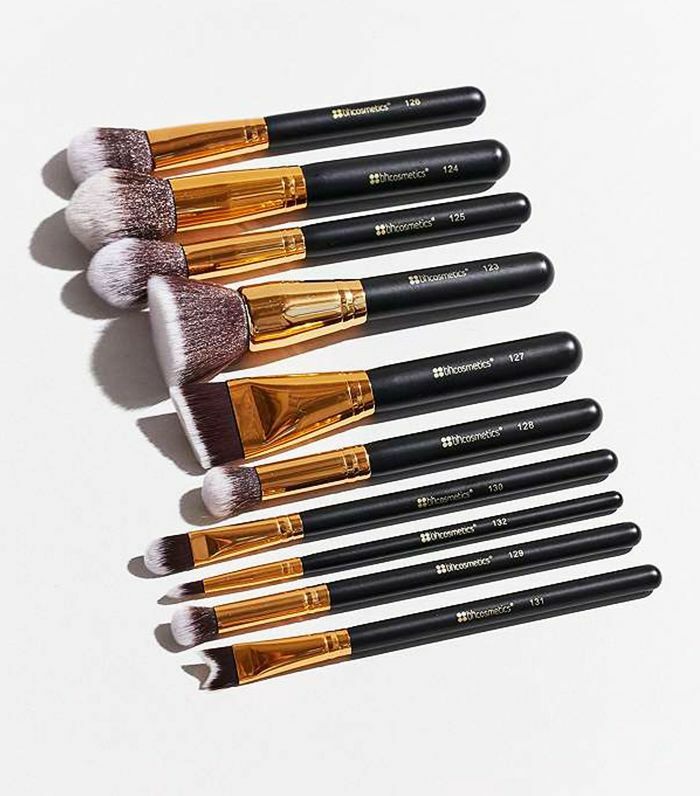 A good set of brushes is the cornerstone of any makeup kit, and these ones by BH Cosmetics are particularly soft, especially considering the affordable price tag. 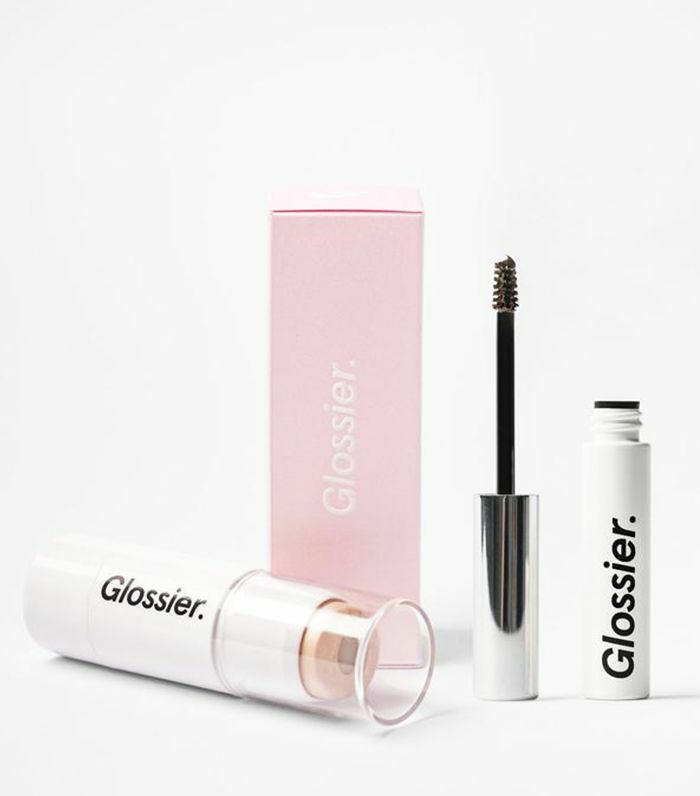 Glossier may have reached Insta superstardom, but the products are just as good as the hype would lead you to believe. This duo, featuring the Boy Brow hair-boosting gel and the ethereal Haloscope highlighter, makes the perfect starter kit. Straight off the back of the brand's launch, Rihanna has brought out a Christmas collection, and this peach-toned shimmery lip gloss is impressively flattering on all skin tones. 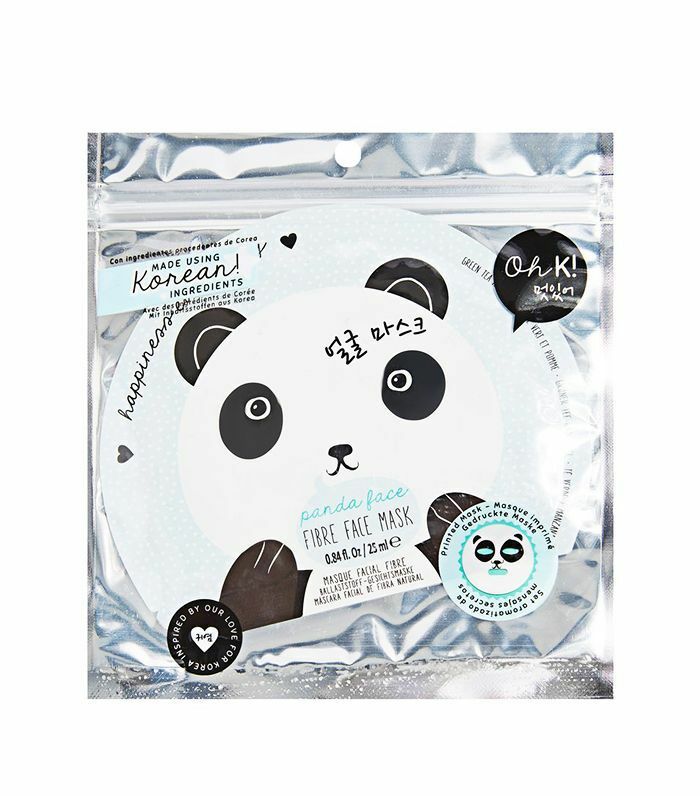 These panda-faced sheet masks make great stocking fillers as well as Snapchat selfies. 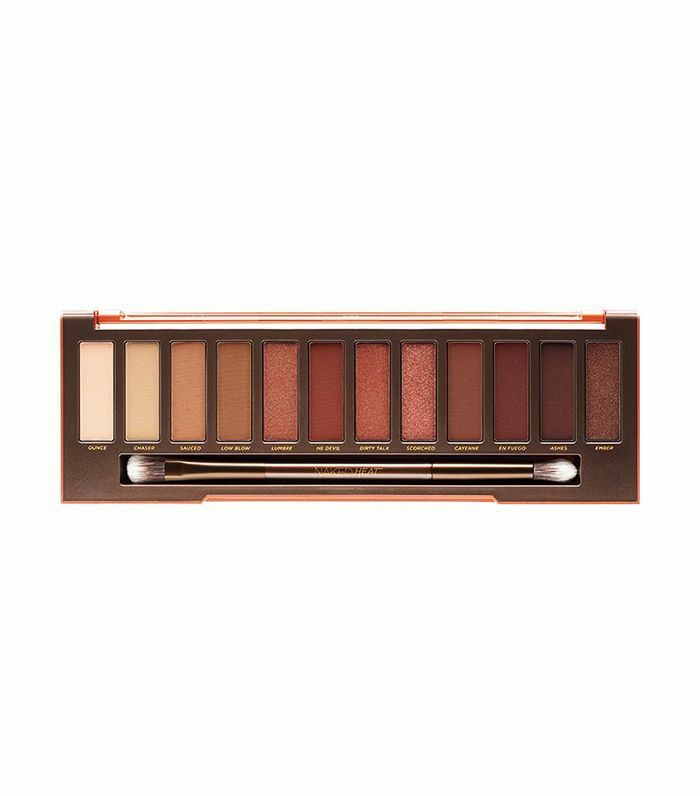 If you hadn't guessed, we think eye shadow palettes are a surefire win, and this collection of terra-cotta shades by Urban Decay is Instagram's latest obsession. 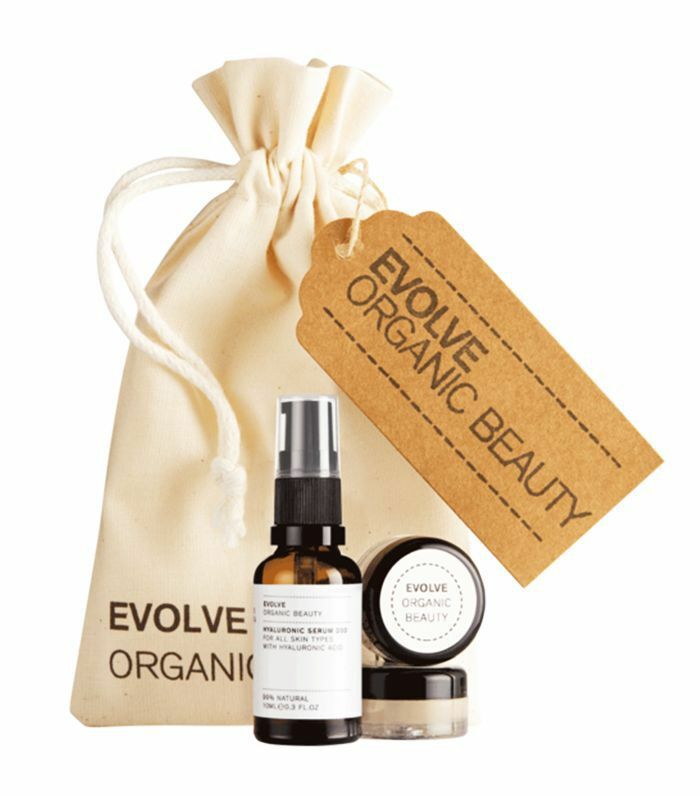 Evolve Beauty's organic formulas are so gentle that they won't aggravate temperamental teen skin. 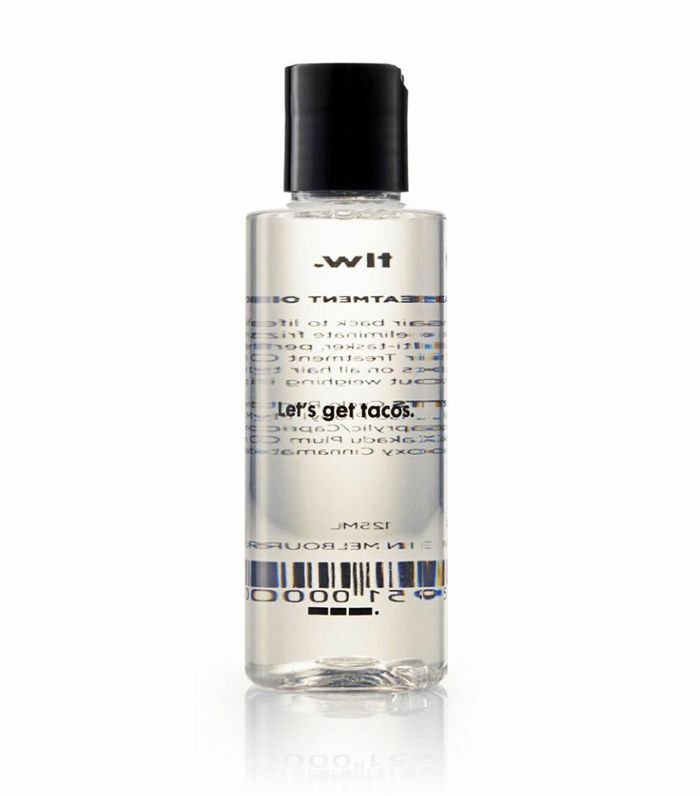 This hair oil by under-the-radar hair brand Tlw is infused with grape seed oil to nourish all hair types. Plus, it's always good when you can surprise a recipient with a product they've never heard of before. Need more ideas? These gift sets are like multiple presents in one.